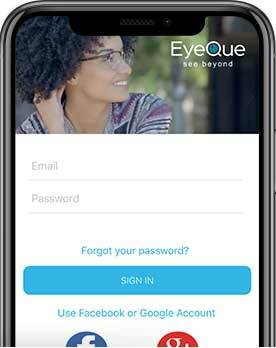 The most common reason why a user cannot log into either the EyeQue PVT or Insight app with their EyeQue account is that the account has not been confirmed. 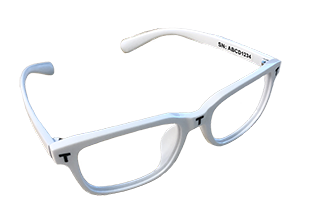 When you first sign up for an account a confirmation email will be sent to the email address that you registered to your EyeQue account. If this is an invalid email address then you will not be able to confirm your email account Check your email account spam folder just in case the confirmation email ends up in there. If you have not received your confirmation email click here to have it resent. Make sure that you show all images as the button you need to click to confirm your email is an image. Once your account has been confirmed you will be able to log in without an issue. Other reasons for not being able to log in can include server errors, performance upgrades, interruption of an Internet connection while attempting to connect to our server, or your smartphone is not compatible. Many of these, with the exception of an incompatible smartphone, should be corrected by a force close and relaunch of the EyeQue app. If you continue to have issues with your account or want to inquire about your phone compatibility status, please contact support@eyeque.com.